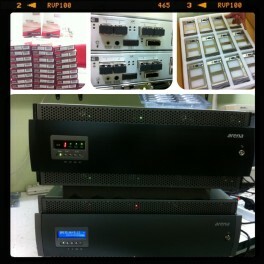 The Maestro series is designed for high performance with Intel Xeon dual core CPU and DDR IIImemory to take full advantage of modern Hardware and Software architecture. 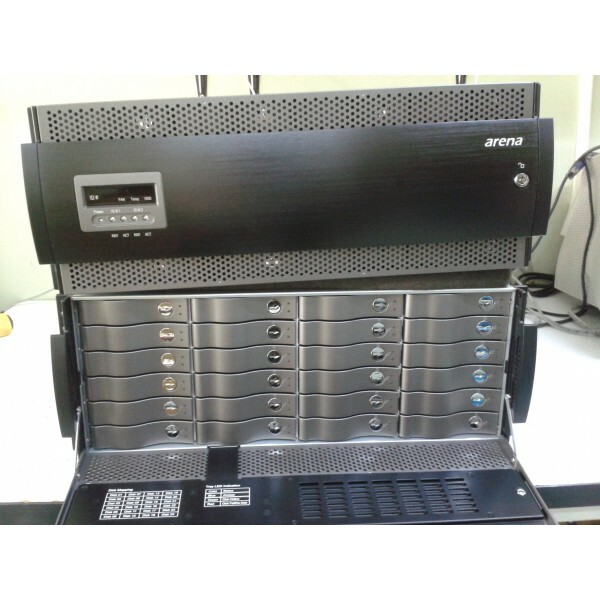 These storage systems support latest connectivity interfaces including 10Gb iSCSI and 8Gb FC to hosts and 6Gb SAS disk interface, perfectly meet the requirements of mission-critical operations. 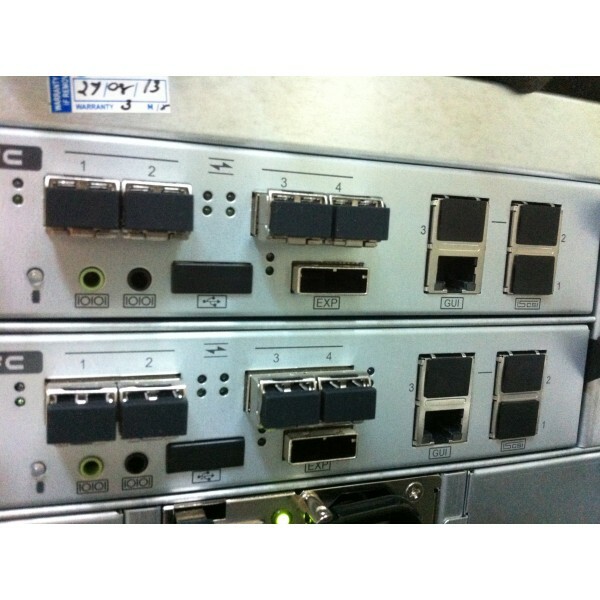 High-availability hardware designs with redundant, hot-swappable hardware components including RAID controllers, power supplies and cooling fans to eliminate single point of failure. 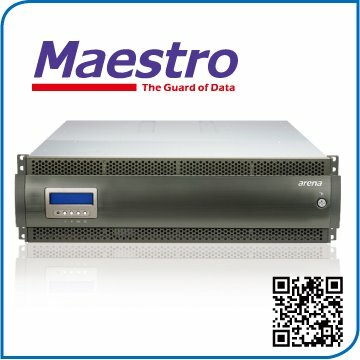 Featured with high-availability algorithm, firmware-embedded data protection functions, innovative cache backup module (CacheGuard) to protect cached data during power outage, Arena Maestro series deliver high-end availability which effectively meet the challenges of modern and future IT and Media environments. 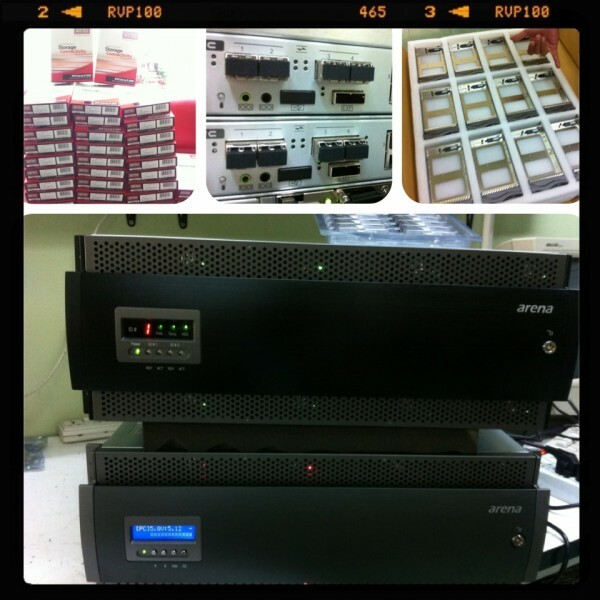 The modular design, simple, easy to use management interface, easily scale up storage capacity to more than 240 drives to accommodate business expansion needs. 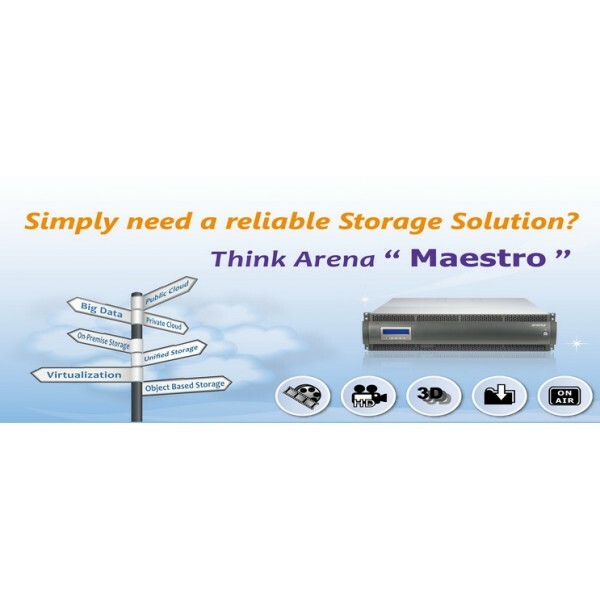 The Maestro series support flexible drive types (2.5-inch or 3.5-inch, SAS or SATA, various size of hard drives or SSD) meet the needs for various applications requirement. 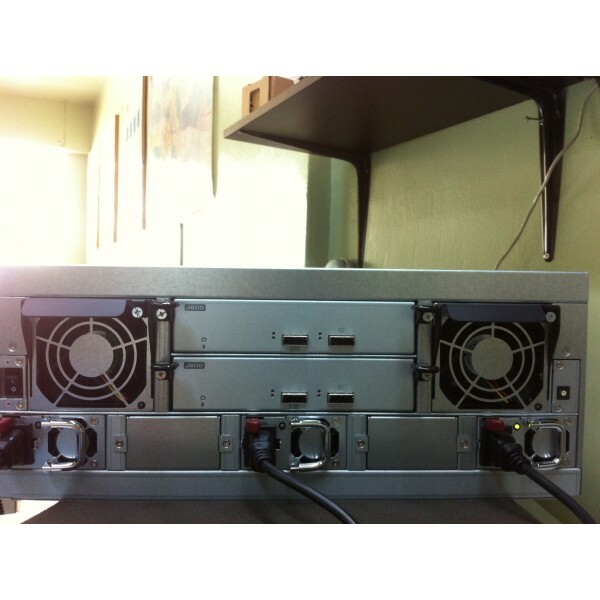 * Need tray board for SATA drives at redundant configuration. ** Specifications are subject to change by Arena without notice.